As a construction educator, helping students understand the connection between 2D documents and 3D Building Information Models (BIM) can be challenging. However, Dr. Jeong Woo from the Milwaukee School of Engineering proved that his undergraduate students could overcome this challenge by using Autodesk BIM 360 to collaborate on their 3D model projects. An example of clash detection between structural and building MEP systems. You can learn how these students used BIM 360 Glue for multi-disciplinary coordination and clash detection by watching the recorded webinar "How to integrate BIM 360 Glue in Construction Management classes". In this webinar, Dr. 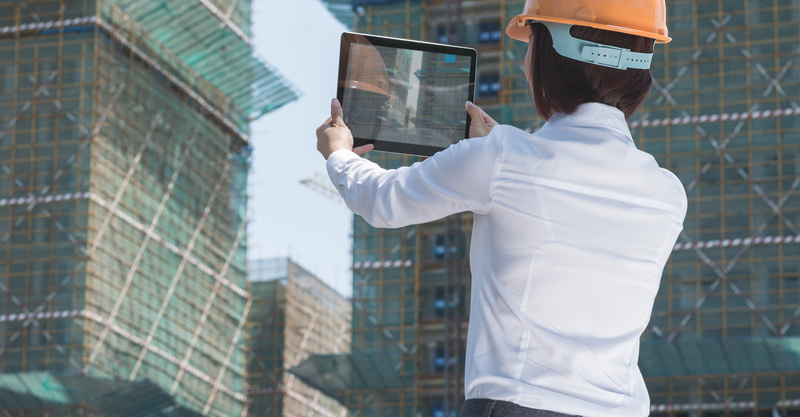 Woo discusses Connected BIM's relevancy in undergraduate construction management classes and how it aligns with the American Council of Construction Education (ACCE) and Accreditation Board for Engineering and Technology (ABET) student learning outcomes. 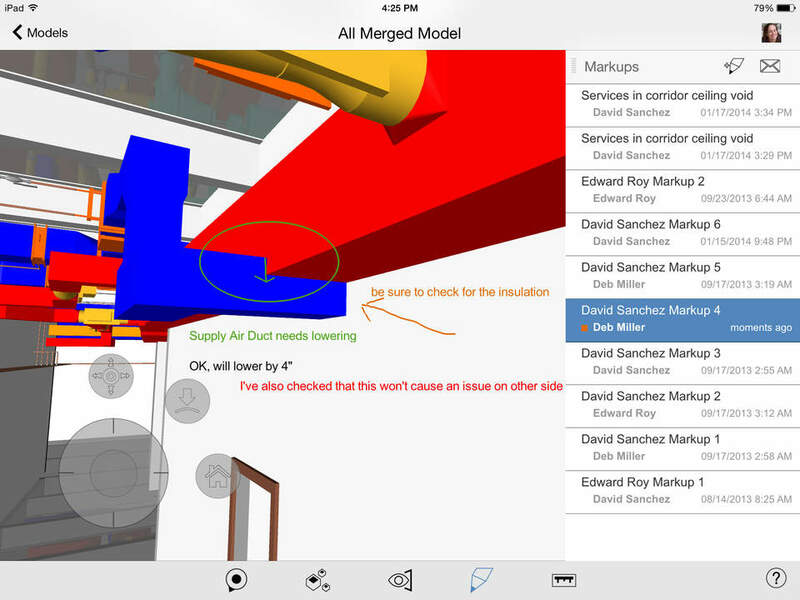 View of 3D model and markups on the BIM 360 Glue app. Watch this webinar on how Autodesk BIM 360 and Collaboration for Revit helped graduate students at the University of Florida collaborate on group projects for construction management. Read how cloud-based technologies enable the entire team to stay on the same page. 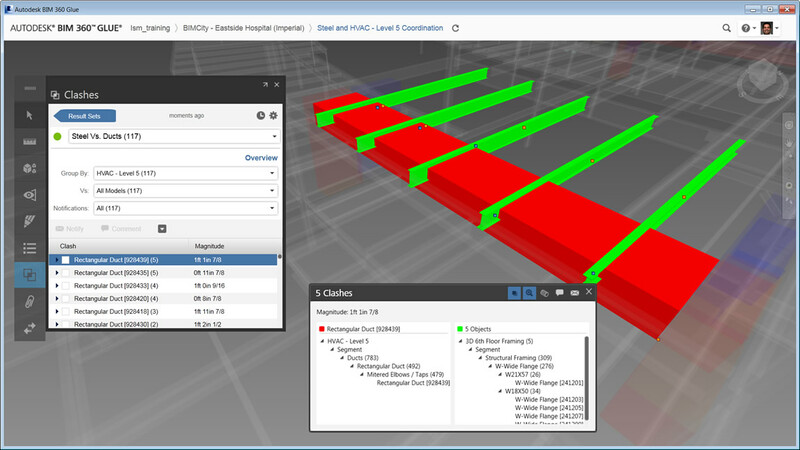 Hear from industry through multiple case studies on the value of BIM 360 Glue. Autodesk software is available for free to educators, students, and institutions from the Autodesk Education Community with an Autodesk ID.